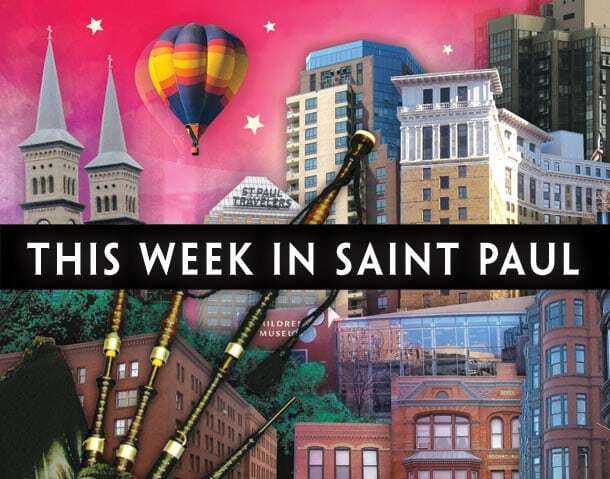 Welcome to the Saint Paul Almanac’s “This Week In Saint Paul,” a new feature to help you engage with our city’s varied and vibrant literature and art events. Each week, we will highlight a few happenings around town, but remember to check out the Almanac’s Calendar for our full listings. 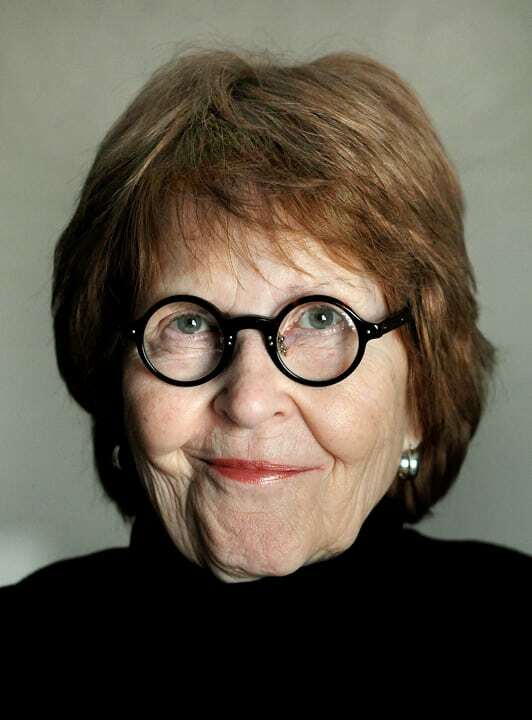 On Tuesday, November 19, see Saint Paul poet laureate and Saint Paul Almanac board member Carol Connolly, host of the series Readings by Writers, an ongoing event that showcases some of the region’s most notable writers. 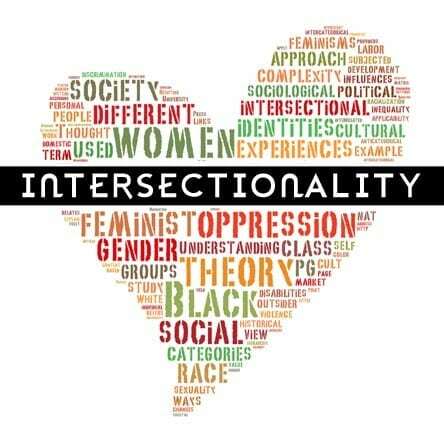 This edition will feature Sharon Chmielarz, Carolyn Holbrook, Susan Deborah King, Kathryn Kysar, Ethna McKiernan, Sarah Stonich, Shirley White Pearl, and Katrina Vandenberg. Readings by Writers is held at the University Club, 420 Summit Avenue, and begins at 7:30 p.m.
On Wednesday, November 20, see the second installment in our 2013–2014 season of Lowertown Reading Jams. As always, the lineup will leave lasting impressions in your mind and soul. Continuing our tradition of eclectic spoken word performances, we present a show curated by award-winning poet Andrea Jenkins. 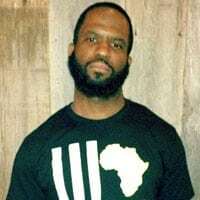 Jenkins is a Bush Fellow, a Givens Foundation for African American Literature Retreat Fellow, and a Loft mentor—among many other distinctions. She has assembled an exciting cast of artists for this performance, including emcee Robert Karimi, a very funny and talented artist who is the host of the episodic theatrical cooking experience The Cooking Show con Karimi & Comrades; performers Nimo H. Farah, JP Arcani, Tracine Asberry; and a special guest performance by Neo-Soul singer Liz Lassiter. As always, the Jam takes place at Lowertown’s Black Dog Coffee and Wine Bar, 308 Prince Street. This Thursday, November 21, join Joe the Great One at the Soul Sounds Open Mic at Golden Thyme Coffee Café, 921 Selby Avenue from 6:00 p.m. to 8:00 p.m. Note there will be no Soul Sounds event next week, on November 28. There won’t be too many more chances to enjoy the rich jazz programming at the Artists’ Quarter downtown before it closes at year’s end, so Tuesday, November 19, may be a good time to check out two mainstays of this venue. The Cory Wong Quartet will play an early set starting at 7:00 p.m. featuring Zachary Schmidt on drums, Cory J. Wong on guitar, Andy Schuster on bass, and Dan M. Musselman or Kevin Gastonguay on piano. Later, guitar virtuoso Dean Magraw will take the stage to close the night. The Artists’ Quarter is located at 408 St. Peter Street. For teens, the Teen Book Club at the Red Balloon bookstore takes place on Monday, November 18, from 6:30 to 7:30 p.m. On Thursday, November 21, Red Balloon’s Kids’ Book Club from 6:30 to 7:30 p.m. features a cow theme for November with Turn Left at the Cow by Lisa Bullard, Moo! by David LaRochelle and illustrated by Mike Wohnoutka, and It’s Milking Time by Phyllis Alsdurf. Red Balloon also has three weekend readings, beginning with Jill Kalz at 10:30 a.m. on Saturday, November 23, followed at 2:00 p.m. by Kevin Kling and Chris Monroe. On Sunday, November 24 at 2:00 p.m, Red Balloon hosts another reading by Nancy Loewen and Trisha Speed Shaskan. Red Balloon is located at 891 Grand Avenue. 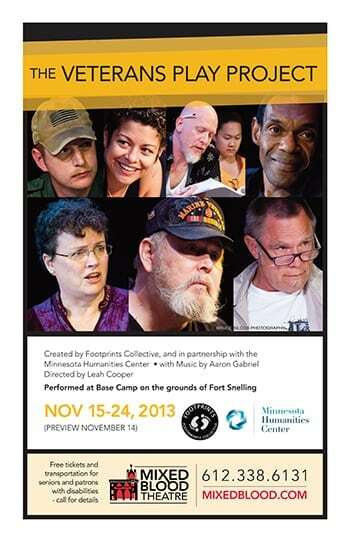 Throughout the week, Fort Snelling is the venue for the Veteran’s Play Project. Inspired by stories gathered from over a hundred Minnesota military veterans, this new play tells the story of veterans and civilians living in the fictional small midwestern town of Smedley. A score of veterans and active military personnel form the cast of this production. Dates run through November 24. For more information and performance dates, go to www.mixedblood.com/mainstage/veterans. On Friday, November 22, Public Art Saint Paul will hold its annual gala. Public Art Saint Paul exists to involve artists in the planning and design of public places and structures and produce public art events in Minnesota’s capital city. Learn more about the event and Public Art Saint Paul at publicartstpaul.org. Don’t forget to check out our full arts calendar listings for more happenings. See you next week!